We have 65+ senior energy management professionals attending this autumn’s Energy Management Summit. Would you like to join them? 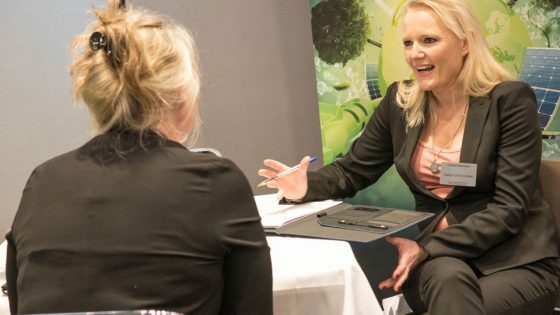 The Energy Management Summit is a unique event that will give you the opportunity to meet new budget-saving suppliers, gain new insights via a series of seminars, and allow you to network with fellow energy management professionals. It takes place on October 1st & 2nd at the Radisson Blu Hotel, London Stansted and is entirely FREE for you to attend. Your VIP ticket also includes full hospitality, including overnight accommodation, all meals and refreshments plus an invitation to our gala dinner with entertainment. 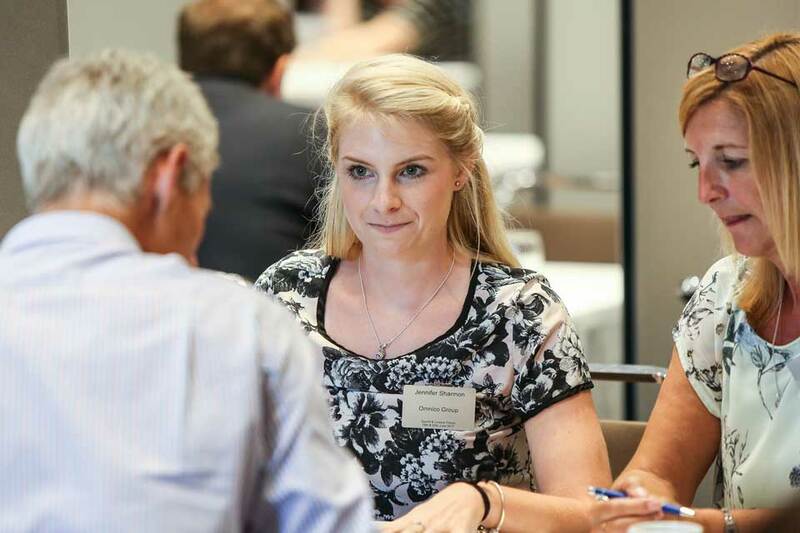 Delegates will also be able to network with peers and meet with the industry’s leading suppliers of energy management solutions in matched one-to-one meetings. To register your FREE place, click here. 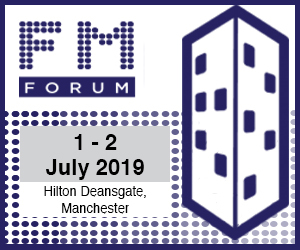 For more information about attending as a delegate, contact Clare Element at c.element@forumevents.co.ukor call 01992 374068. Alternatively, to find out how to attend as a solution provider, contact Lisa Rose at l.rose@forumevents.co.uk, or call 01992 374077.